Getting your hands on a classic synth can be difficult, even more when we are talking about more than 21 synths. 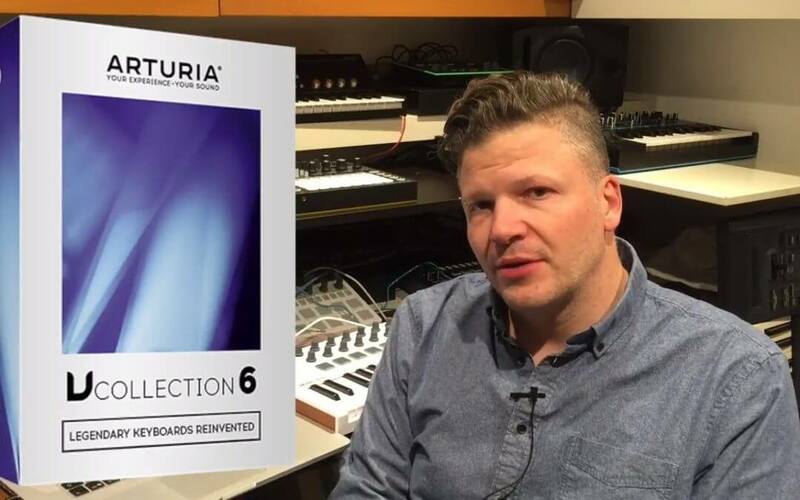 The Arturia V Collection 6 offert a super bundle of classic synths, samplers, organs, electric and acoustic piano. It’s not sample based (unless for the samplers) but using the TAE virtual analog simulation from Arturia. One of the cool thing is the integration of the soft synth with the Arturia’s MIDI controllers. In this video I use the Arturia MiniLab mkII to control the V Collection .